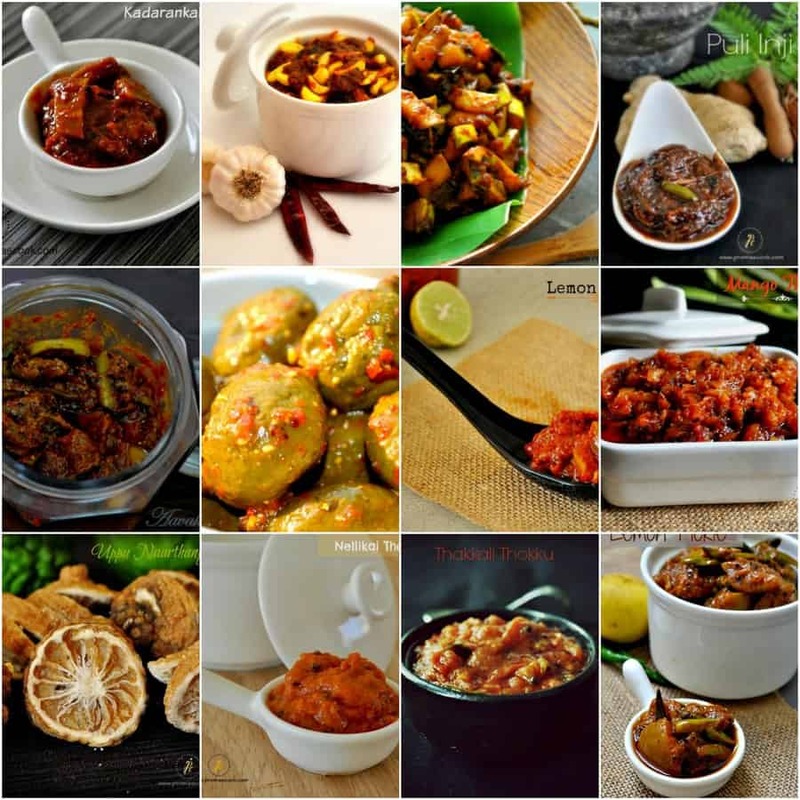 Here are the complete collections of 12 Easy Pickles, Oorugai and Thokku Recipes of Prema’s Culinary. My Pickle, Oorugai recipe collections are very easy to make. They contain no artificial preservatives and colours. You can make and store them for a year. Some rare pickle or oorugai collections that are traditionally made pickles that go will with roti and rice. 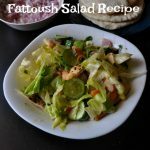 All my Oorugai recipes that I have shared with Step by step pictures and tips that give you clear idea for How to make Oorugai or Pickles at Home, Even if you are living in an apartment still you can make pickles or Oorugai. No special place is required to make. Let see the Oorugai, Pickle, Thokku Recipes. 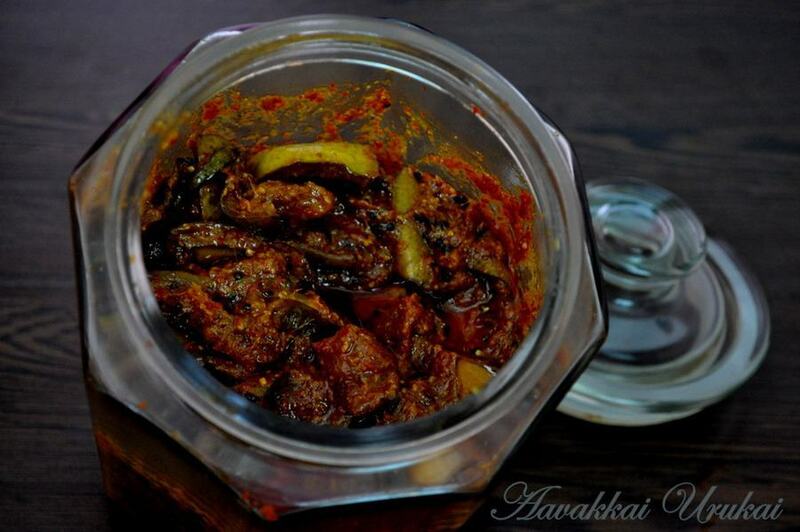 Aavakkai Oorukai / Aavakkai Pickle is the Hyderabadi mango pickle or Andhra mango pickle recipe, Avakaya pickle made of Raw mango and dry red chillies. The raw mangoes are cut into 1-inch medium sized pieces and the inner shell should remain intact. This is the specialty of this pickle and this pickle remains for a year if we store it properly. Garlic Pickle or Poondu Oorugai recipe this garlic pickle is exactly taste like Mother’s Pickle. Tips to open or peeling the garlic is given in the recipe to make the pickle easily. This goes well with curd rice. 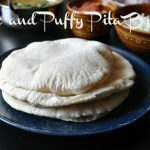 The recipe mentioned here is completely South Indian style. 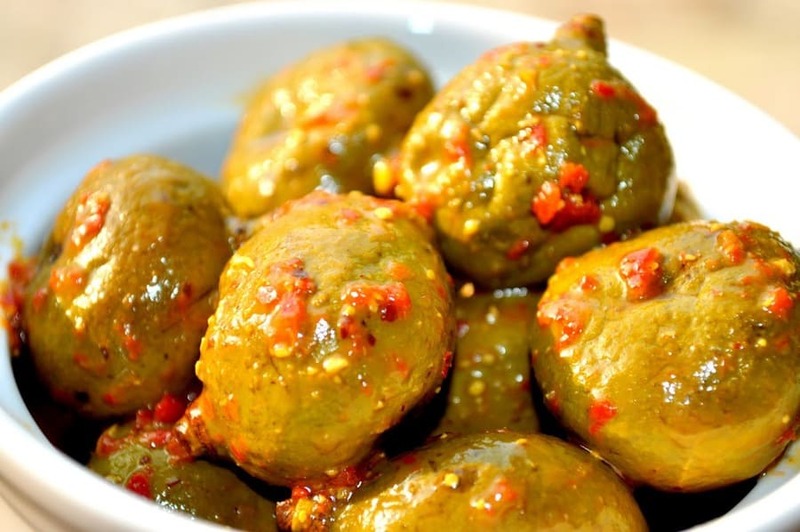 Do try this Homemade Garlic pickle and enjoy!!! 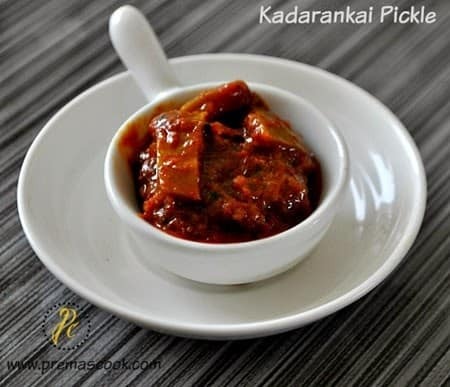 Kadarangai Oorugai or Wild lemon pickle recipe, this pickle is made of wild lemon and it has a lot of health benefits.Very simple and healthy pickle variety. 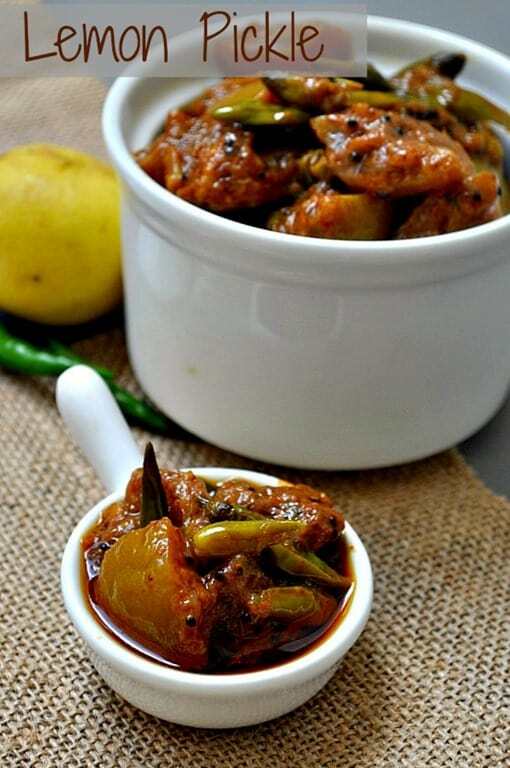 Spicy Lemon Pickle with the chilly recipe, this is not like a usual lemon pickle but it is made of oosi milagai, a small variety of chilly that has more spiciness in them. Processing and making are very simple. Do give a try am sure you love it. 1.just cut the lemon, add salt and boil it in a pressure cooker, just a whistle. 2. Heat oil in a pan and then temper the mustard seeds. Add the pickle powder and cooked lemon mix well. 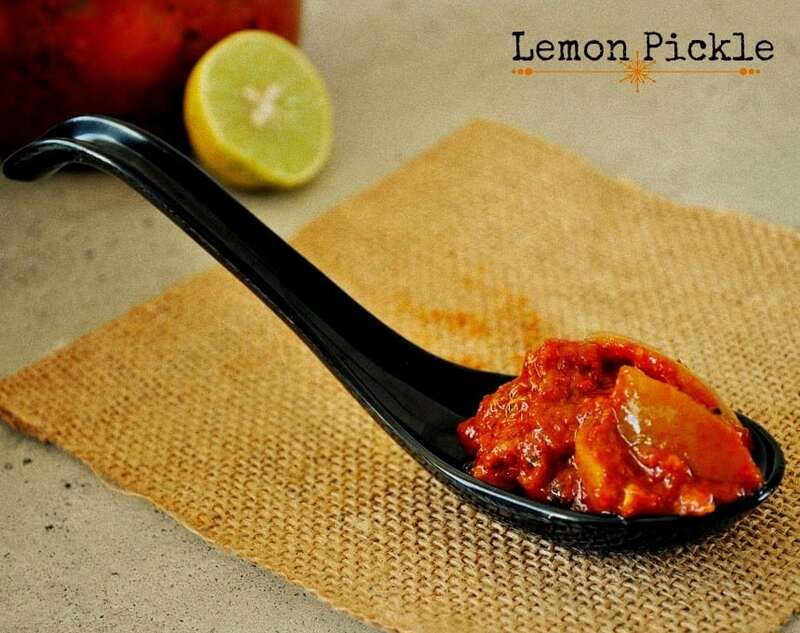 Instant Lemon Pickle is ready to serve. 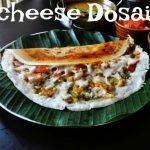 Maavadu Oorugai Recipe, Vadu manga Oorugai recipe. This is very famous in all the Iyer/Iyengar Homes and my ill place. 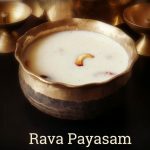 I have shared exactly how they will make and tips provided to make maavadu oorugai simple and easy. 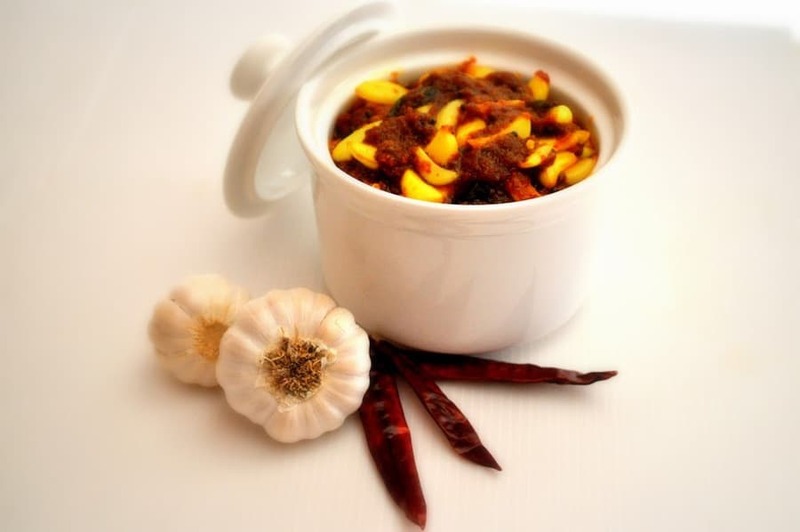 A Large batch of maavadu pickle will be made and reserve it for the whole year during the summer season. No one says no to this pickle even the person doesn’t like to have pickle also will have this. 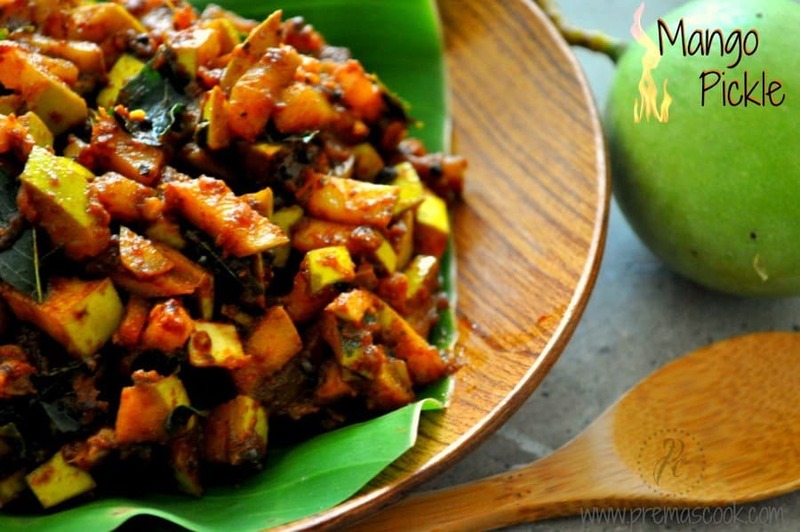 Manga Oorugai, Mango pickle, Instant Mango Pickle recipe, This version is an instant pickle version. This version of pickles can be made in marriages. This manga Oorugai can make under 10-15 mins with less oil and salt. Since mango season is around the corner start making the manga oorugai and enjoy !!! 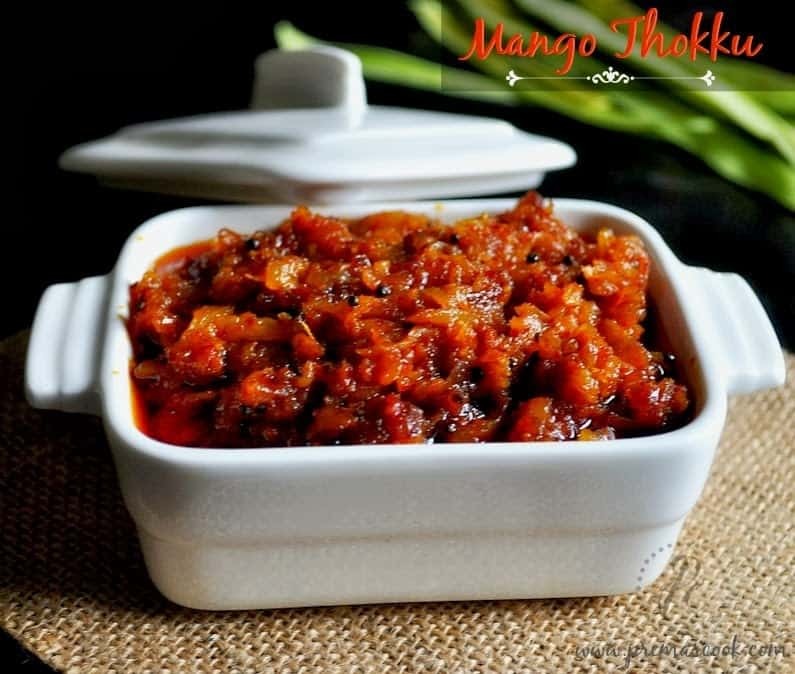 Mango Thokku or Manga Thokku is very familiar thokku recipe that goes well with roti. 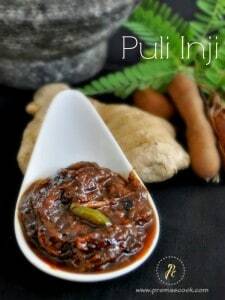 This is Iyengar style manga thokku recipe. A similar version of thokku that Andhra style is available. Just the spiciness is more and mild sweetness will be there in the thokku. 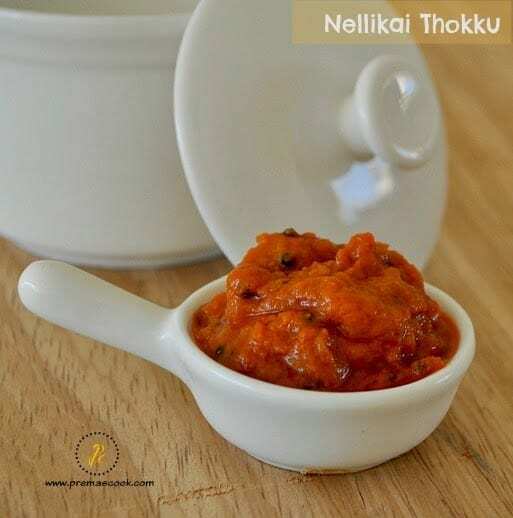 Nellikai thokku recipe or Nellikai Oorugai recipe, this is very simple pickle recipe that you no need to processing the pickle for so many days to make pickle. Simple pickle recipe. 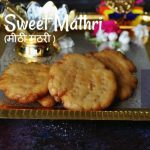 Simple Inji Puli Recipe, this is made of ginger and tamarind which is very familiar in Kerala Cusine. Usually, they make this pickle for pandigai and very good with curd rice. It tastes like mild sweet and sour as well as spicy. 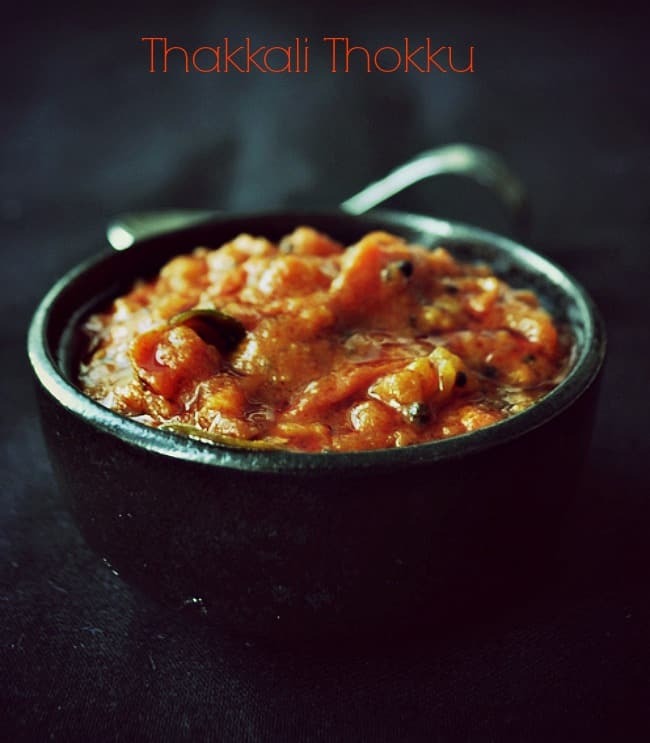 This Thakkali Thokku recipe, Thakkali Oorugai recipe is the one that I have posted recently with step pics. If you find tomato price is very low in a market just buy and make this pickle. This is the only pickle that goes well with most of the dishes like roti, parathas, rice as well. 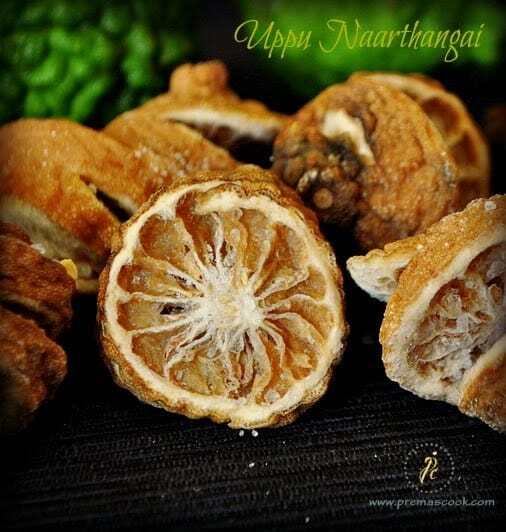 Last but not least Uppu Narthangai oorugai, this is the dry version narthangai oorugai. This is long lasting urugai recipe that comes even for 2 years also. Very good for nausea and morning sickness. Very easy to make this pickle. Make sure that the containers and spoons, that you are using should be dry. If you use the wet spoons soon it will spoil. Try to use wood or plastic spoon instead of metal, it becomes rustic soon. Take care while dry roasting the fenugreek(methi) seeds and red chillies. If it burns,will make the pickle bitter. I didn’t use vinegar for pickling recipe, if you use the pickle come for more than 6 months ,add a tbsp of vinegar. If you handle it properly vinegar is not at all required. No need to keep the pickle in hot sunlight, just keep it inside the house where you get sunlight is more than enough. Whenever you are taking the pickle for serving just mix it from top to bottom and then take the required quantity so that more oil will not come to the spoon. As much as the oil you use to make the pickle long lasting but while serving to drain the oil with a spoon and take only the pickle. Hope this post will help to make pickle better. 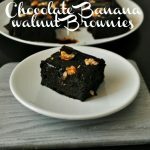 I have provided links for all the recipes please do try and provide me your feedback with pics. Thanks for visiting.